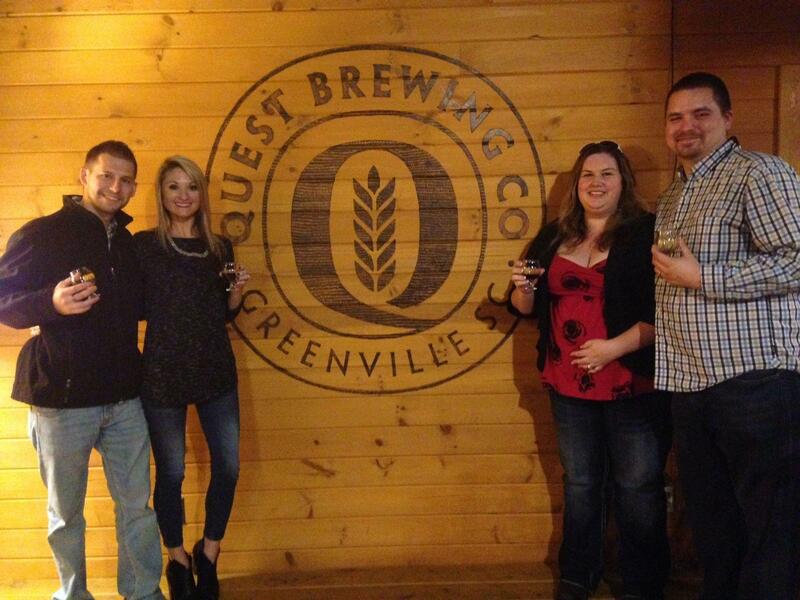 Take a ride in our beautiful 12-passenger van to visit three unique Greenville breweries. Meet the owners and hear their stories, learn about how beer is made and the different styles and tastes and how to maximize your enjoyment of beer, and make new friends along the way. Price includes transportation, tours, all beer samples, snacks, bottled water and a take-home gift.